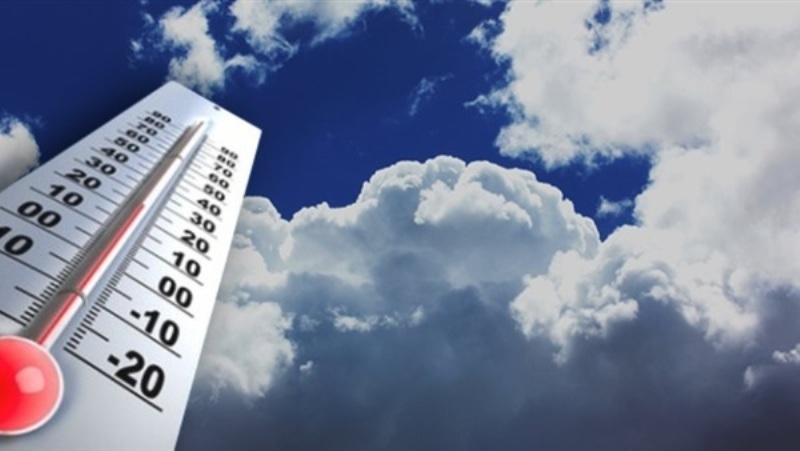 Meteorologists expect moderate weather across Egypt’s eastern coasts and warmer temperatures for the western coasts on Saturday. Warm weather is anticipated at Lower Egypt, Cairo and north of Upper Egypt while hotter weather will dominate south Upper Egypt in the daylight, growing cold at night. Temperatures are 21C in Alexandria, 23C in Cairo, 29C in Qena, 30C in Luxor and 31C in Aswan. Mist will affect visibility in the country’s northern parts and north of Upper Egypt in the morning, denser on some roads. Low and medium-level-clouds will cover the country’s northern parts, while winds are moderate and northeasterly. Waves in the Mediterranean Sea will be light to moderate and range between 1 to 1.5 meters while waves in the Red Sea will be moderate and range between 1.5 to 2 meters. Surface winds will be northeasterly on both seas.